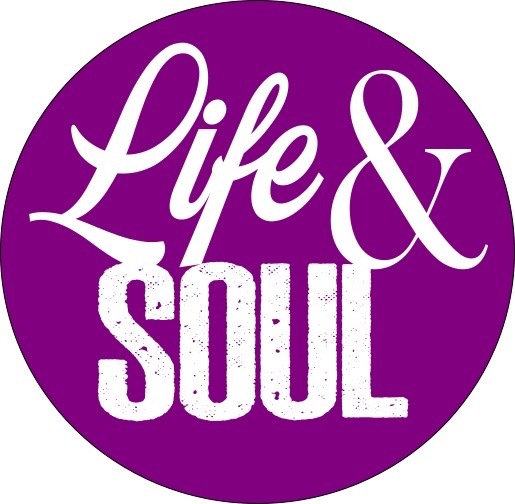 You are warmly and enthusiastically invited to attend Life & Soul. What is it? Life & Soul is a Social Worship event – combining worship and social interaction - and it includes dinner! When? Fourth Sunday each month from 4:00 – 6.30 pm. Who is it for? Everyone. We want this to be something that becomes part of life at Cotteridge; we feel strongly that all who use The Cotteridge Church are welcome, and we also want to form and strengthen social links between members of the Cotteridge Community. Is it for families? Yes. But please, let that encourage you, not put you off. This is not ‘for children’. This is for everyone. Really. There will be a variety of activities that will (hopefully) appeal to everyone, and you can join in as much (or as little) as you choose. What happens? Well, our format will begin with an act of worship, followed by something a bit different, followed by dinner: and then a meeting to plan the following session. We’re starting off using a format from Big Ministries called “The All-In Thing”, but there is a strong co-operative ethos behind this, and we will be asking for ideas and feedback at each session. How is this different from what we already do? It may not be very different, but it is at a slightly different time and different parts will be led by different people. Some folk find the morning service a bit early, and some find the evening service a bit late. So this is a bit earlier in the afternoon and Oh! did we mention there will be dinner? Will I be able to eat? Yes. We hope to plan a menu that accommodates different dietary requirements, including gluten-free, dairy-free, vegetarian and omnivore. If you have specific requirements, please just let us know. How much does it cost? Nothing. There’s no ticket, and no charge. If you want to, and if you can then there will be a plate for donations, but we have a budget and we’re not afraid to use it! What do I need to do? Turn up. Bring friends and family. If you have any questions, then please feel free to speak to Clare Naughton or Pam Waddell, or email: lifeandsoul@thecotteridgechurch.org.uk and we will do our best to answer you.